This chapter explores the complexities of contemporary market-driven land reform in Malawi through the case of the Community Based Rural Land Development Project. By discussing the stories of beneficiaries returning home shortly after the project’s inception, this chapter critically analyses the politics of resettlement underpinning land reform. I argue that the ‘willing seller, willing buyer’ model, while driven by the strong ethos of formalizing the rural economy, at the same time creates inequalities in resource access and social exclusion. 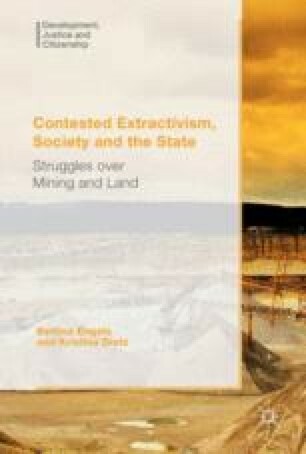 The chapter concludes that market-driven land redistribution projects involve a broader restructuring of political power and authority, without extinguishing the functions of existing institutions governing land. The chapter was written as a contribution to the MIUR research project PRIN 2010/2011 ‘State Plurality, and Change in Africa’, Department of Political and Social Sciences, University of Bologna.